I’m not going to lie and say I own one of the 300 Chevrolet Indianapolis 500 Pace Car Camaros—ha—but I can say if I did, and I found some mechanic taking it for a joyride, I would be pissed. That’s the situation a couple in California found themselves in over the weekend, and, you can guess, it did not go well. 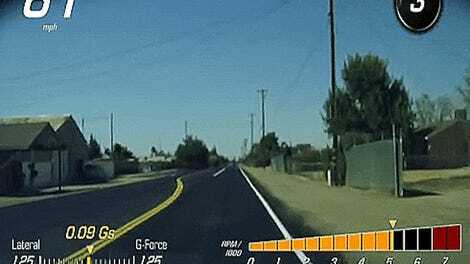 Mari Agredano-Quirino and her husband dropped off the special-edition ride at a dealership for an oil change and work on the air conditioner, only to find their car cruising along the road later that day, according to NBC Los Angeles. “It was kind of heart-wrenching to see it speed up and down the street,” Quirino said. After the couple was able to catch up to their vehicle, they confronted the employee at the restaurant’s drive-thru. The chance encounter happened as they were on their way to lunch. The man remained in the driver’s seat and said Quirino was making him nervous. “As soon as I said dealership, his eyes got wide open and he turned white as snow,” she said. 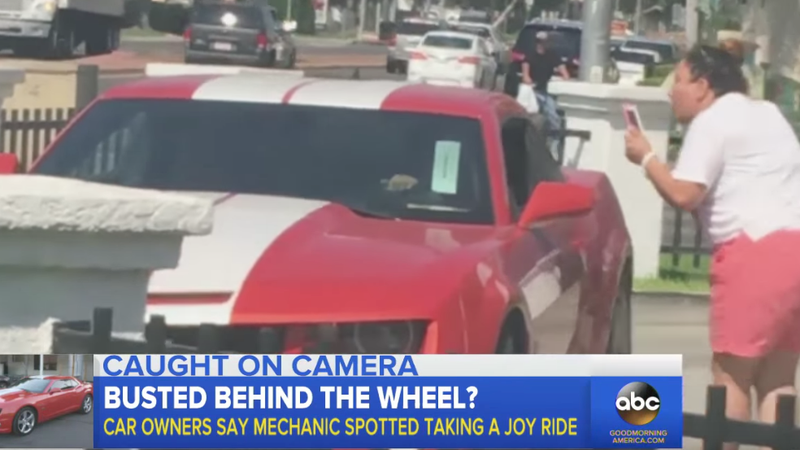 The employee offered up that it was just “taking it for a test drive,” she wrote on Facebook, confirming the couple’s fear. The owner offered money to compensate for the episode, but the couple declined, NBC Los Angeles reports. I feel like I would’ve too.